One of the most important, although often forgotten, aspects of the Cold War was the Sino-Soviet split. In the late 1950s, Moscow and Beijing, who had once hailed their “eternal friendship,” began to openly attack each other. The key reason for this antagonism was Soviet de-Stalinization, promoted by Nikita Khrushchev, and Mao Zedong did not welcome this new liberal line. The socialist world was split: the Warsaw Pact, naturally, supported the USSR and so did Mongolia. Enver Hoxha’s Albania sided with Mao. Yugoslavia, led by Joseph Tito, remained neutral. The most interesting case, however, was North Korea, which vacillated between Beijing and Moscow. Like Mao, Kim Il Sung did not support destalinization, since it would mean giving up his status as Great Leader. As soon as he managed to break free from Soviet control in 1956-57, all criticism of “personality cult” in the country stopped immediately. In all later editions, however, this criticism was gone. Kim Il Sung had picked Mao’s side over that of Nikita Khrushchev, and this was quickly reflected in DPRK state media. In the late 1950s, every August 15, North Korean press showed portraits of Kim Il Sung next to the current Soviet leader in an event commemorating the surrender of Japan in 1945. In 1962, Khrushchev’s portrait was gone and in 1963 the Soviet flag was no longer hoisted. And just in a few months, North Korea published arguably its most important foreign policy-related proclamation of the era. Entitled “Let Us Defend the Socialist Camp” (사회주의 진영을 옹호하자) and appearing in the Rodong Sinmun on October 28, 1963, it was reprinted in other major newspapers as well. In the piece, North Korea openly supported China and attacked “revisionists” – i.e. Nikita Khrushchev. In this period, Kim Il Sung purged nearly all the Soviet Korean politicians. Only Pang Hak Se, the founder of secret police and Nam Il, the minister of foreign affairs, were left alive, with Nam Il later perishing in a car crash – likely assassinated. Ordinary Soviet Koreans who had kept their USSR passports left the country and Pyongyang Sixth school, where their children studied, was closed. One more Soviet-born Korean – Yurij Kim, better known as Kim Jong Il, had wanted to study there but was overruled by his father. 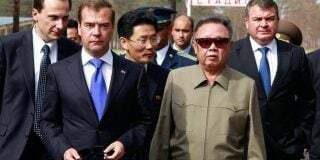 One only Soviet citizen remained in the DPRK as a permanent resident. That man – Vladimir Li – is now a Russian citizen and lives in Wonsan. 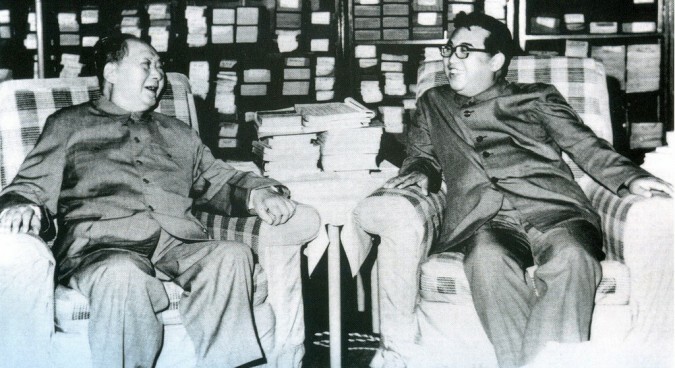 Kim Il Sung was taken aback when Mao Zedong proclaimed the Cultural Revolution. Kim was a man of law and order, and the chaotic pogroms of the Red Guards were the opposite of this. As a result, in the middle 1960s, the eternal Sino-Korean friendship suddenly proved itself not so eternal. By the end of the decade, mentions of Mao almost disappeared from the North Korean press. The sudden worsening of relations between the two countries also resulted in a border conflict: the part of the border between the PRC and the DPRK going through Paektu mountain (called Changbai mountain in China) was unregulated. The Hungarian embassy in Pyongyang reported that China had presented Pyongyang with an ultimatum: approve the border we suggest, or the People’s Liberation Army will take it by force. North Korea had to yield. Notably, Seoul did not recognize the agreement and officially continued to claim the Chinese part of the mountain. In 1967, Kim Il Sung issued his May 25 Instructions, which dramatically tightened control of the country. This age saw the DPRK also begin to falsify history, with expressions of gratitude to Soviet liberators and friends of the People’s Volunteers’ Army of China being replaced by panegyrics to Kim – fitting for the new age of isolation. Chinese citizens in the DPRK fell victims to the new age – just as the Soviet Koreans did a decade earlier. Pyongyang cut them off most of the state-distributed goods – unless they left for China or changed their citizenship to DPR Korean. Very soon, the diaspora vanished nearly completely. A new age began when the Chinese Premier Zhou Enlai visited North Korea in the 1970s. The Cultural Revolution – or at least its active phase – was over and Beijing was pushing to improve relations with other socialist nations. 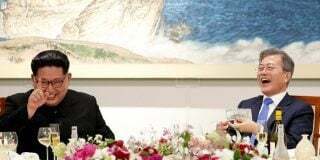 Both countries agreed to end their confrontation, with Pyongyang quietly authorizing former Chinese citizens to relinquish their DPRK nationality and then to apply for passports at the Chinese embassy. The diaspora was reborn. Zhou’s visit was given an unprecedented commemoration – there is even a monument to him in Hamhung. Normally, North Korea does not erect monuments to foreigners, and this one is a rare exception. 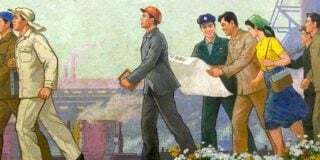 After the visit, Mao returned to the pages of DPRK press as a mostly positive figure. When he died in 1976, the Rodong Sinmun described him as “The Great leader of the Chinese people and the closest war comrade of the Korean people,” elevating him to nearly the same level as Kim Il Sung. Soon after the closest war comrade of the Korean people passed away, Deng Xiaoping took power and China started to reform itself in the direction of a moderate state capitalist oligarchy. There were some North Korean politicians who reportedly supported this path; Kim Il Sung purged them, and, for the first time since the Sino-Soviet split, switched his support to Moscow, then ruled by Leonid Brezhnev and his successors Andropov and Chernenko. 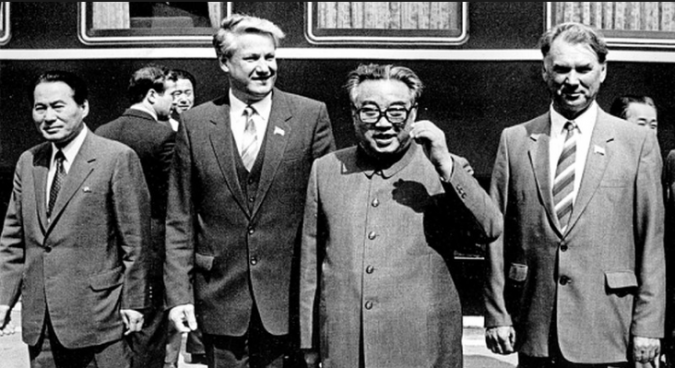 In 1984, Kim Il Sung paid an official visit to the Soviet Union. 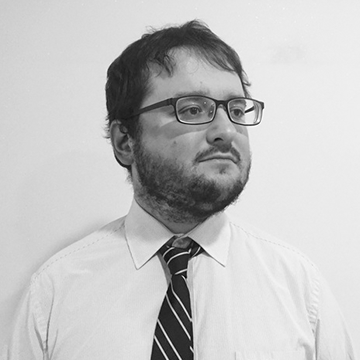 One of the people he met was the secretary of the Communist Party’s committee for Sverdlovsk Oblast. His name was Boris Yeltsin. In 1985, Mikhail Gorbachev became the General Secretary of the USSR and his policy of perestroika, in part, led to the collapse of the communist camp. Interestingly, the DPRK maintained a pro-Soviet line for quite a long time, until in 1989-1990 they realized that the USSR was de facto no longer a communist state. Students studying in the Soviet Union were recalled home and in later years, Comrade Gorbachev, whom Pyongyang used to congratulate on Soviet national holidays, joined Nikita Khrushchev in the North Korean pantheon of villains who betrayed socialism. The Sino-Soviet split gave North Korea an opportunity to milk China and Soviet Union for economic assistance, indirectly threatening both to switch allegiance in case aid was not provided. It also gave birth to the North Korean diplomatic school in which officials were trained to appease great powers in order to receive political and economic assistance. Both traits had a huge influence on the North Korean history. Under Kim Il Sung the economy of the country remained remarkably inefficient, as it relied on foreign aid. At the same time it also trained the country’s diplomats to be first-class negotiators, as was seen on June 12, when they managed to, it could be argued, defeat even such a cunning politician as Donald Trump. Joseph Stalin, Nikita Khrushchev, Mao Zedong and Deng Xiaoping represented four radically different branches of state socialism. Of these four, Kim Il Sung, was undoubtedly closest to Stalin. This fact influenced his strategy during the Sino-Soviet split: he nearly always chose the side closest to his Stalinist ideas. Initially this came from China, but after Mao started the Cultural Revolution, Kim switched sides. 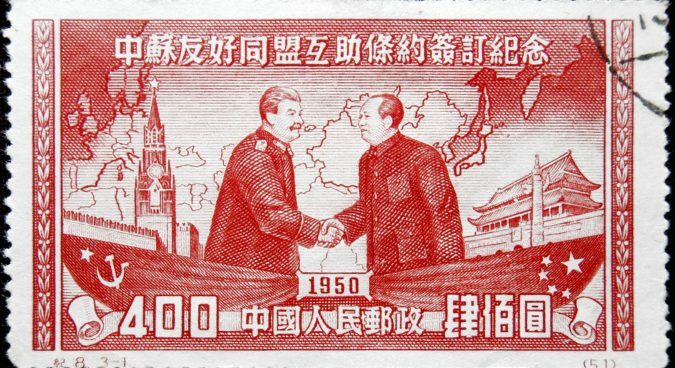 The Sino-DPRK friendship was revived once the Cultural Revolution was over, but after Deng started his reforms, Kim switched his support to the USSR. Eventually both China and Soviet Union established relations with South Korea, and wholly abandoned anything which even resembled Stalinism. Kim, once again, stood alone.